The increase in pollution in a country like India is an alarming situation. While the festival of Diwali when crackers are burnt, it surely worsens the situation. This is the reason why Delhi government keeps on trying different methods to curb the situation. 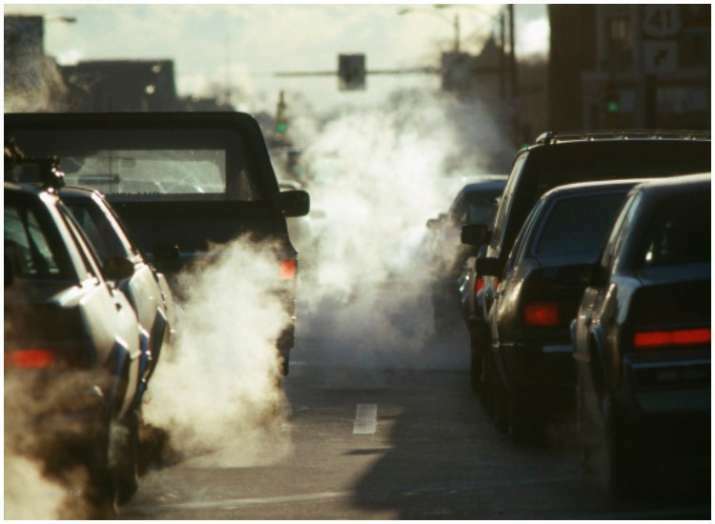 Now, as per the latest health study, many Indian kids are suffering from a disease like asthma because of car pollution. Traffic pollution caused asthma among 350,000 children in India, the second largest after China, in 2015, finds a Lancet study that analysed 194 countries. The study, published in the Lancet Planetary Health, found that the largest number of cases (760,000) of traffic pollution-related asthma were in China.